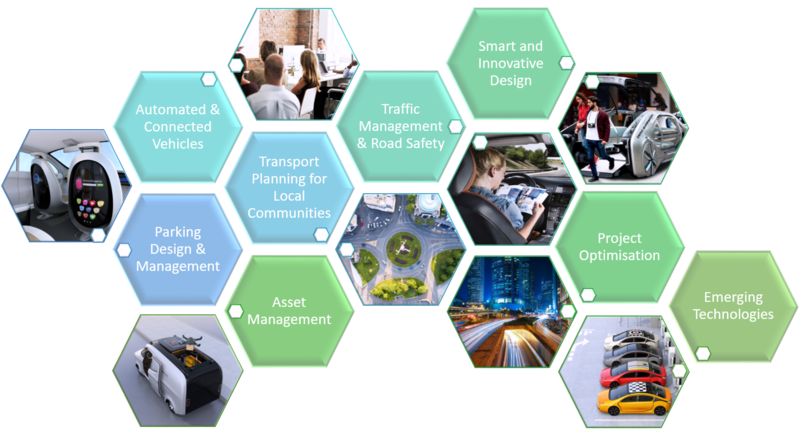 Level5design is a specialist advisory and innovative design consultancy dedicated to achieving innovative and sustainable outcomes for our customers in the rapidly evolving transport technology and infrastructure planning and design spaces. Our talented team is located right across Australia where we partner with our customers to create and deliver innovative transport technology and infrastructure outcomes that positively influence our communities, cities and the environment. We strive to provide highly sought after services across a range of interrelated specialist areas. We are dedicated to innovation and we are advocates for moving from Vision through to Implementation to achieve the outcomes you need. Our unique 5D innovation process to transport brings a new approach that offers substantial benefits. We apply a strategic approach to the planning of everything we do to optimise outcomes drawing upon our depth and breadth of experience and industry-wide expertise. The provision of thought leadership and innovative solutions to meet community needs and expectations in a constantly changing world. The assessment of demand for transportation and parking, and the analysis of economic costs and benefits of different solutions. ​The assessment of the changes required to meet regulatory criteria, zero emission standards and other regulatory and environmental protection goals. The assessment of the viability of a proposed activity in financial terms and the establishment of a framework for that activity to be carried out successfully in the market place. Definition of appropriate technology, infrastructure and other facilities to meet the constraint of the environment and the budget, and the requirements of the project. We are a project based organisation that uses the latest management approaches to innovate and achieve customer objectives in the most effective ways.